Dewaldt Heyns Family Wines emerged from Dewaldt’s lifelong desire to make wines that reflect the region he has known his whole life – the Swartland. In another way, however, the story of these wines begins when Dewaldt’s grandfather, Jan Heyns, bought a small little farm in the Paardeberg, Swartland – the harsh land that requires such honesty and humility of its people. After his unexpected passing, Dewaldt’s father, Cecil Heyns – only 19 years old at the time – was suddenly responsible for running the farm. 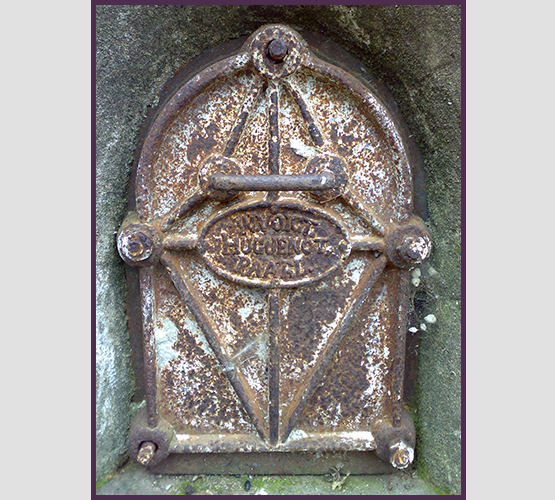 So began 52 years of farming on Uitvlug. Building up this modest little grape farm in the Joubertskloof over a period of five decades, experiencing all the cycles the industry went through since the early sixties well into the post-1994 era, certainly kept him busy. At the same time, Cecil and his wife Corrie were raising a family as well; no easy task with three boys and a girl. However, Dewaldt claims to be the best behaved and most handsome of the lot. Growing up, this grape farm was the centre of Dewaldt’s universe. It shaped him to love the land and ignited his eventual career as winemaker. The Dewaldt Heyns label started in 2006 when Dewaldt made the first Shiraz under his own name, sourced from grapes his father planted. It has been Dewaldt’s lifelong dream to make wine from the same grapes among which he played as a barefoot child. Nick van Huyssteen, owner of Saronsberg Cellar in Tulbagh, has supported Dewaldt in this venture and it is thanks to him that Dewaldt is able to pay tribute to his roots. Making wine under his own name gives Dewaldt an opportunity to express his own interpretation of the Swartland and its unique terroir. Shiraz was the obvious choice as he has always felt an affinity for the cultivar. The wine, blended with a small portion of Tulbagh Viognier, was selected for the Cape Winemakers Guild Auction in 2008 and 2009, confirming Dewaldt’s reputation for making world-class Shiraz with uniquely South African character. 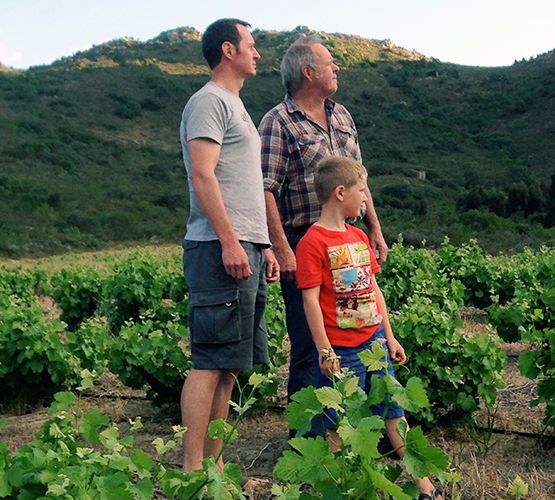 In 2009, a Chenin Blanc made from the oldest bush vines on the farm, planted in 1972, was added to the range. Shiraz and Chenin Blanc form the cornerstone of the Swartland’s rapidly growing reputation and are the backbone of the Weathered Hands range of wines. The final wine, a Pinotage from vines planted in 1973, was released in 2014, garnering immediate local and international praise. The ambition behind the Weathered Hands range has nothing to do with prestige and accolades. These wines pay a simple tribute to their origins and the family history entwined therein. 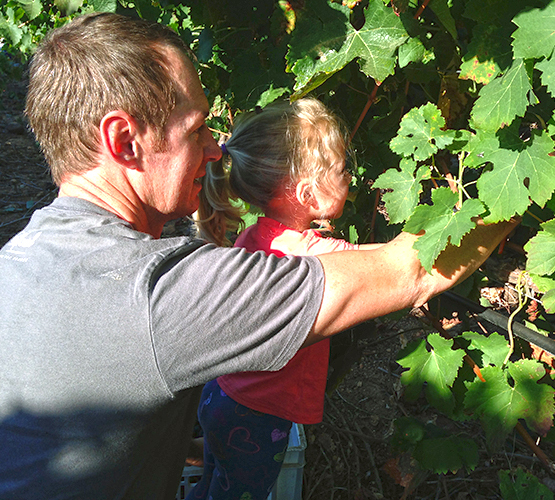 Like their father and his forefathers, Dewaldt’s children Sebastian and Nina are growing up in and amongst the vineyards.